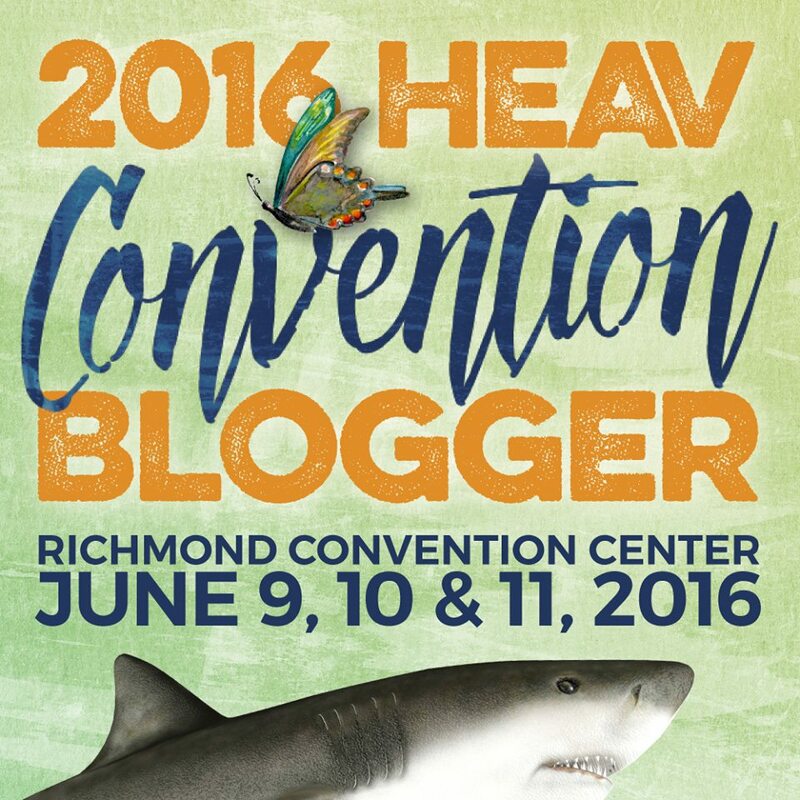 Did You See Who’s Coming to HEAV? Chosen People Ministries will have a booth in the Exhibit Hall of HEAV! 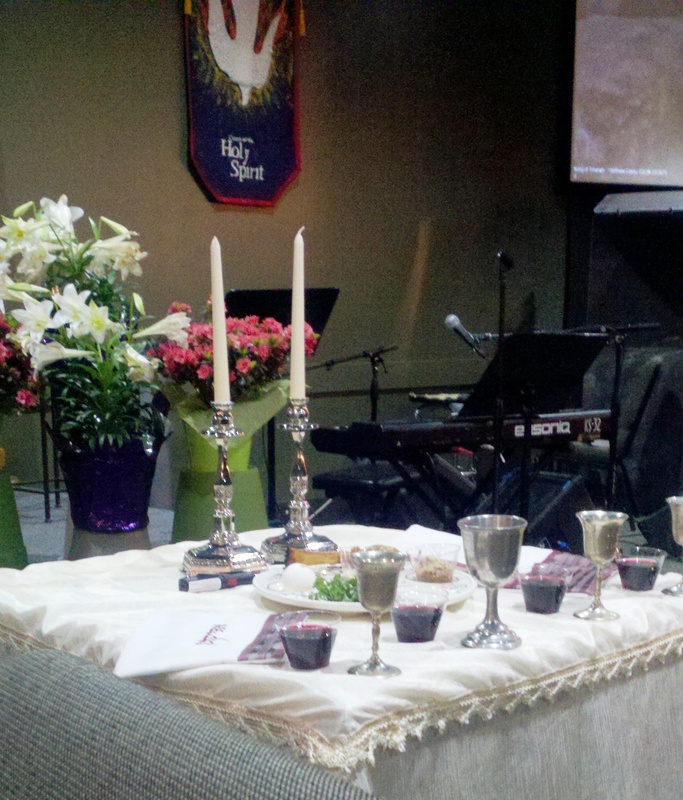 I have been posting for quite a few years now about our experience with our local Messianic congregation. 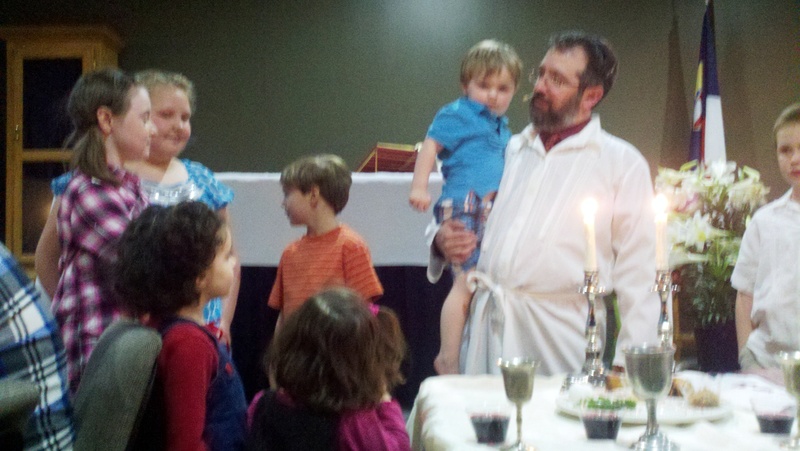 They have truly been a blessed addition to our lives the past few years, AND to our homeschool experience! Be sure to check them out at convention! Say hello! 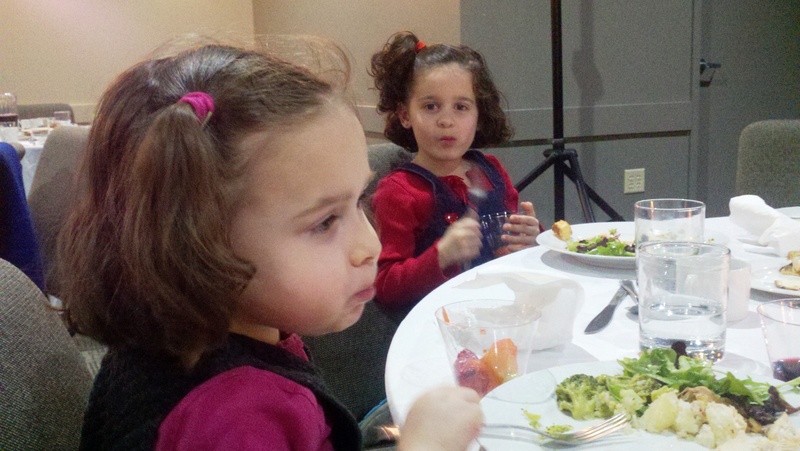 One of the best things about homeschooling is how you can utilize the resources around you in your community. I’m a huge fan of this, even before my homeschooling days. 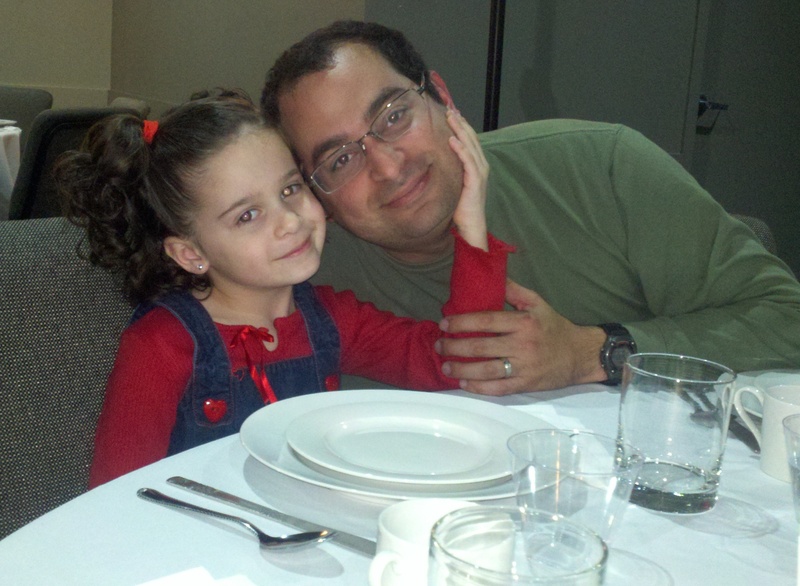 So, when we arrived in DC and began My Father’s World’s 1st grade curriculum. I noticed the first project was to talk about the history of the Bible, specifically about how it began by being written on scrolls. I thought, hmmmm, we’re in Washington, DC, and I just bet one of the Smithsonian museums has a scroll we can go see for real! And would you believe it? There is not one scroll (available to the public. Only for scholarly study, and it turns out that one isn’t a “Jewish” scroll anyway.) So back this homeschooling mama goes to the Internet. I start looking at local Jewish synagogues, but I don’t want to offend anyone, and I’m not quite sure of the rules. Would we even be allowed to see one? Then I remembered, back eons ago, when I used to babysit and I once babysat for the rabbi of a Messianic congregation in New York. 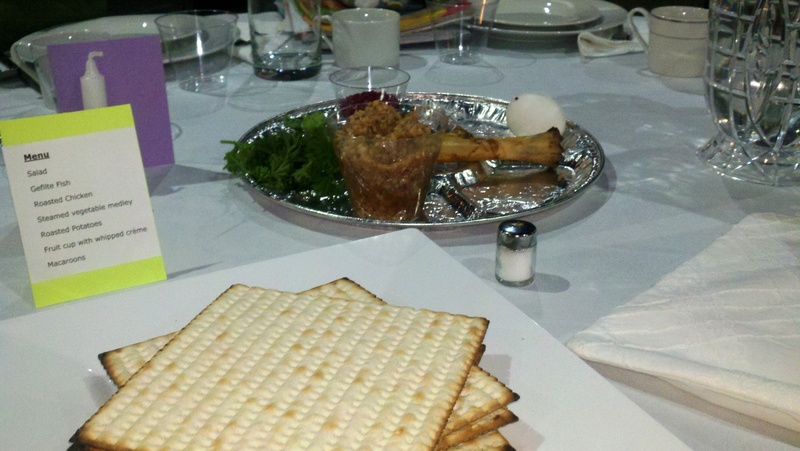 (Messianic refers to Jews who believe that Jesus is the Messiah, but worship with their Jewish customs and traditions. Somebody correct me if I’ve explained that incorrectly.) And I thought, these folks might be less likely to be offended by a former-Southern Baptist gal bringing her kids in to see a scroll as part of a home school project. And it was amazing. 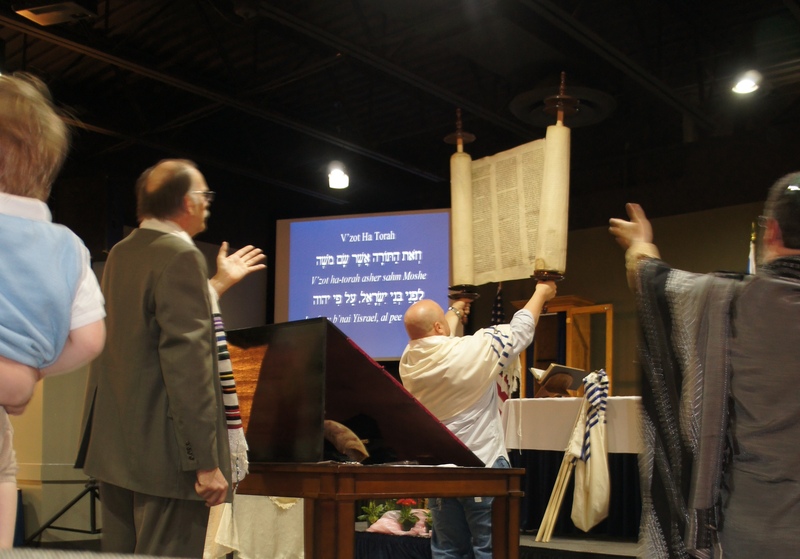 The rabbi spoke so eloquently and both the hubby and I were spellbound by his “preaching.” (Question – is “preach” or “sermon” the proper terms here? Probably not, but remember I grew up Southern Baptist. I don’t know any better, LOL.) He brought out these tiny points of Hebrew (grammar and conjugations) that don’t translate well into the English Bible, explained them, and frankly we both felt like we were truly understanding the real meaning behind a very well-known verse for the very first time. It was awesome. Plus, my oldest was able to see a REAL scroll. This particular one was over 400 years old, and was one of the ones that were smuggled out of Poland before WWII. It was beautiful. And I lot bigger than I expected! 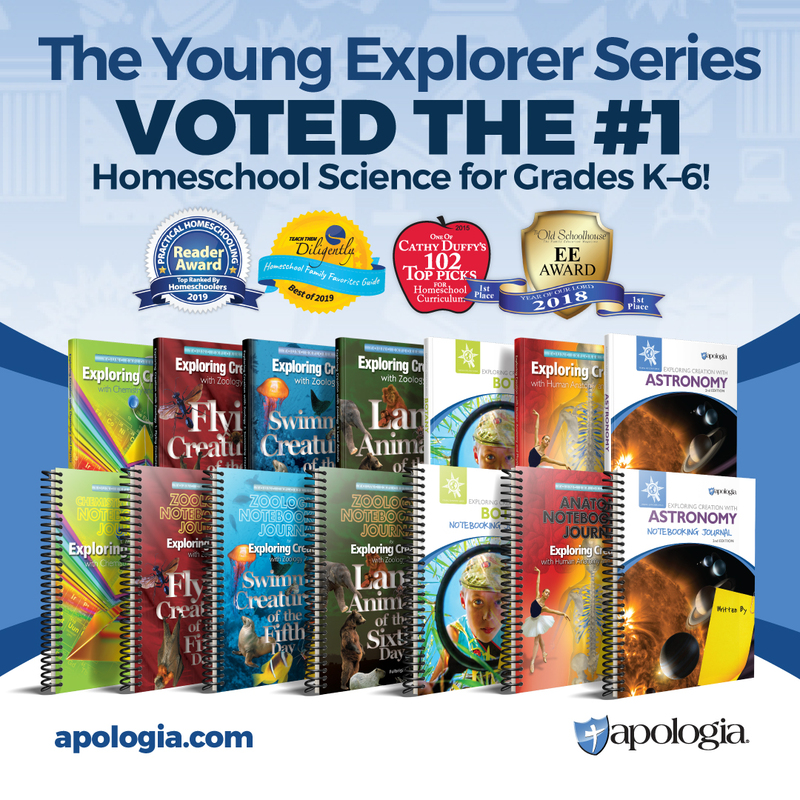 If you are using My Father’s World 1st grade curriculum, or any Christian-based curriculum (that specifically studies the history of the Bible), then I would strongly encourage you to investigate your area and see if there is a Messianic congregation or perhaps a regular Jewish synagogue nearby that might be open to visitors. I personally loved the experience of worshiping very similar to how Jesus might have when He was on the earth. 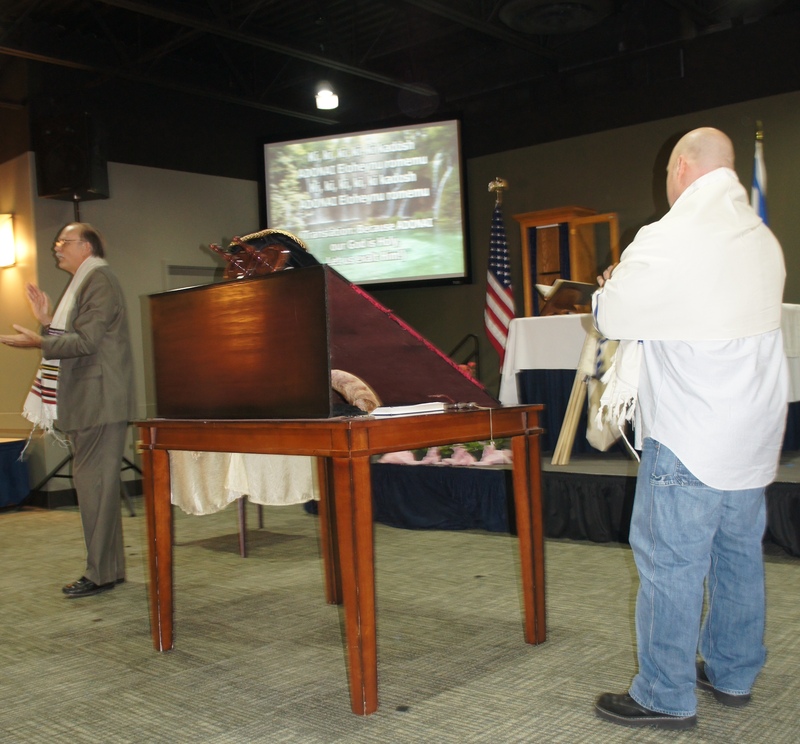 Kehilat Sar Shalom Congregation – this is the Messianic congregation we visited. Heart of Wisdom’s Biblical Holidays Page – Awesome, awesome resource for helping kids understand Biblical holidays. Lapbooks, coloring pages, games, etc.